At Last! One product to cleanse your hair, face & body. 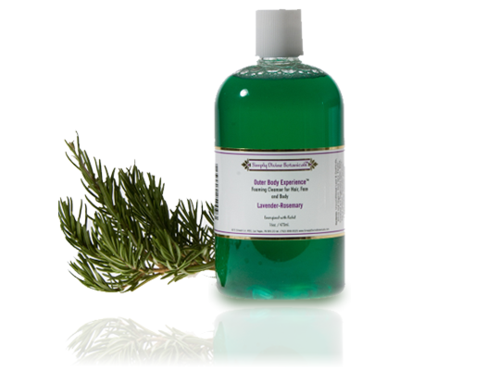 Reports from our happy customers tell us that this product leaves skin soft, & hair shiny, soft & full of body. 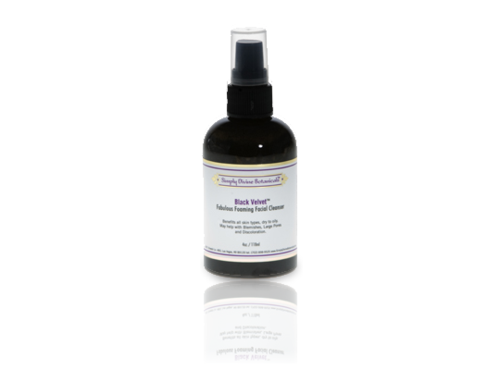 This formula is also soothing for skin irritations. Benefits all skin types, dry to oily. 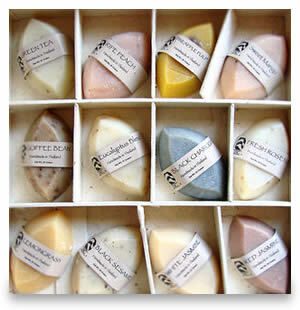 May help with Blemishes, Large Pores & Discoloration. Reports from staff & clients tell us our cleanser removes most make-ups, heals & prevents blemishes, cleanses excess oils & debris, minimizes the appearance of large pores & leaves the skin feeling like "velvet." What more can you ask and all you have to do is wash your face. Antioxidant, antibacterial & antifungal. Soothing & healing relief for: dry/cracked skin, chapped lips, abrasions, eczema & insect bites. Fights free radicals. Blocks harmful ultraviolet rays while soothing and healing the skin. 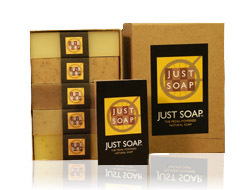 Natural sunscreens: comfrey leaf, African shea butter, jojoba oil. 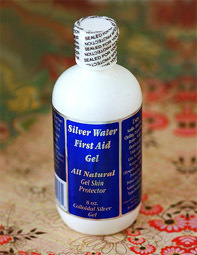 Rejuvenating & healing effects on injured/damaged skin & protects skin from dehydration. Arnica works fast & effectively on muscle aches, bruising & swelling. 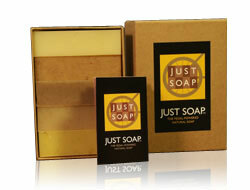 The first "upscale" antibacterial is an instant disinfectant and aromatherapy boost in one. 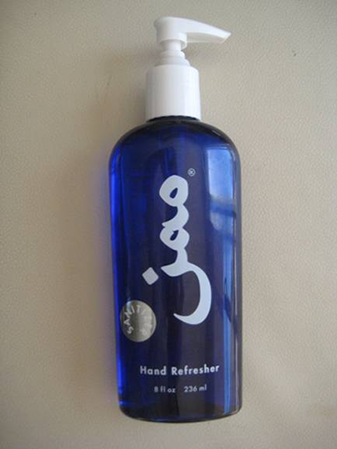 Jao Hand Refresher kills germs and freshens hands with ethyl alcohol (less drying) and our very own blend of antiseptic essential oils: Lavendar, Tea Tree, Eucalyptus, Geranium, and Sage. 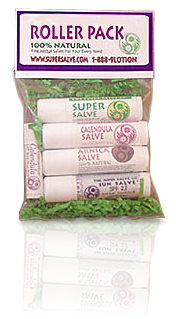 The Sample kit from SuperSalve.